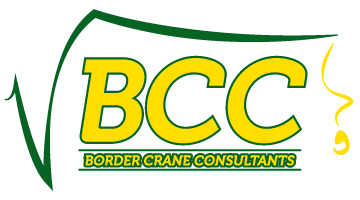 Border Crane Consultants is the industry leader when it comes to sales and installation for vehicle loading cranes. We specialise in the supply and installation of all makes and models of cranes for a variety of light and heavy vehicles, trailers, marine and custom applications. Whether it be a remove and re-fit of an existing crane or the supply and installation of a new crane, there is no job too big or too small. 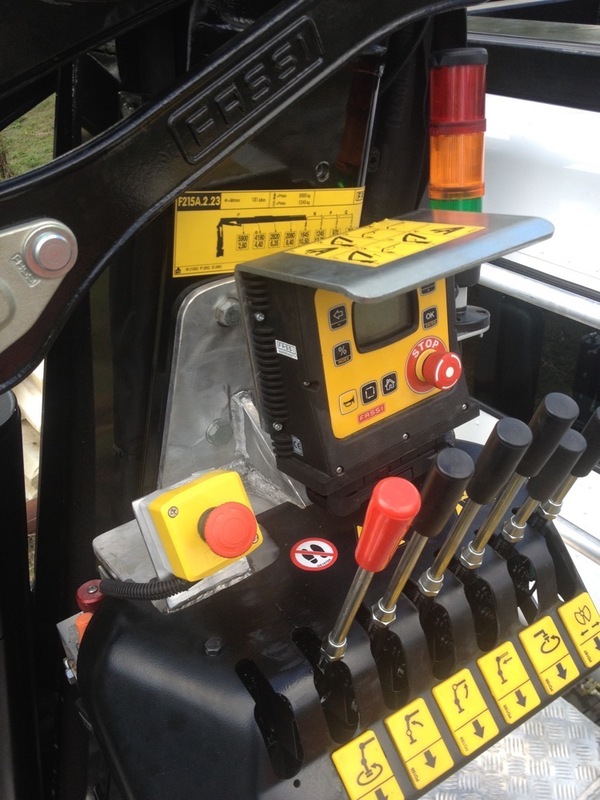 All installations are in accordance with current Australian Standards, VSB6 and OEM recommendations. BCC is affiliated with a local engineer and can supply VASS compliance for all states and territories. Working closely with our engineers, you can be assured that your installation, overall workmanship and safety requirements are of the highest standard. Contact us today to discuss your crane requirements and for a competitive quote. We also accept trade-ins on used cranes.